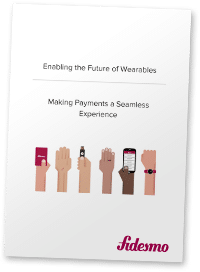 Speakers from TAPPY, BARCLAYS, TIMEX, GEMALTO and ZWIPE examine the latest wearable payments trends and technologies. 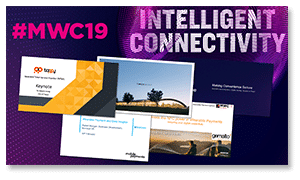 Slides and videos from the Wearable Payment Summit at MWC Barcelona 2019. Sponsored by Tappy. 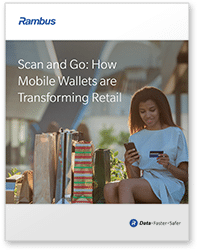 Card issuers could soon more easily make use of trusted execution environments (TEEs) to add security to their HCE mobile payments apps, mobile transaction specialist DEJAMOBILE explains in this 12-page white paper. Sponsored by Dejamobile. 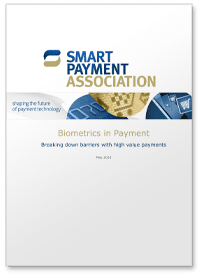 The SMART PAYMENT ASSOCIATION makes the case for adding biometric sensors to EMV payment cards to reduce fraud, raise or eliminate transaction limits, and increase financial inclusion. 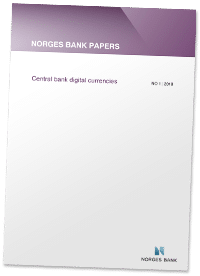 This detailed 55-page report has been prepared by a working group at NORGES BANK, Norway’s central bank, and sets out the points that should be considered in assessing whether the bank should issue a central bank digital currency. 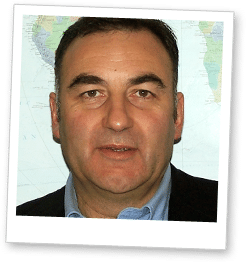 Gil Bernabeu examines the threats stemming from the increasing number and diversity of devices that can transact mobile payments and sets out the initiatives GLOBALPLATFORM is working on to mitigate these risks. 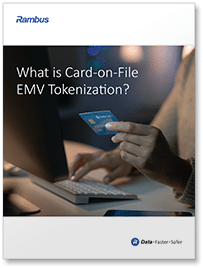 “Tokenization has succeeded in mitigating fraud elsewhere in mobile payments, and is now ready to do the same for real-time payments,” David Worthington argues in this white paper from RAMBUS. Sponsored by Rambus. 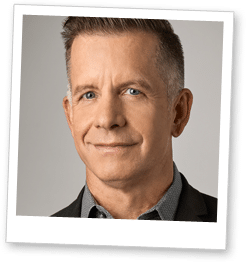 CARNIVAL CORPORATION SVP Michael Jungen explains how its NFC and BLE-enabled Ocean Medallion will provide guests with personalized next generation services on board the company’s cruise ships. 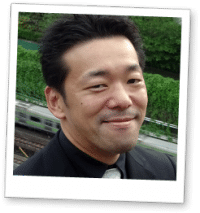 Katsuyuki Teruyama and Masayuki Takezawa from SONY explain the early rise of NFC payments in Japan, the impact of Apple Pay and Android Pay on the local market and the next steps in the evolution of mobile payments. 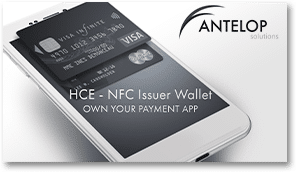 ANTELOP SOLUTIONS explains how issuers can use its white-label SaaS platform to add HCE-powered NFC payments to existing Android mobile banking apps or create standalone branded payment apps. Sponsored by Antelop Solutions. 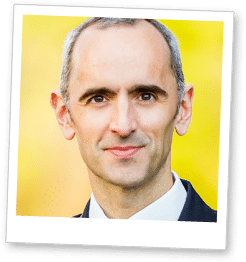 Wearables platform provider FIDESMO explains how fashion brands can include leading-edge contactless services in their wearables without the need for in-house technical expertise or complex compliance and certification processes. Sponsored by Fidesmo. Vodafone, The European Banking Authority, Wirecard, Orange, Yandex Money, Rambus, Dejamobile and more share their experience and expertise in this 76-page special report. 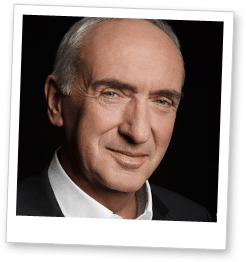 This special report is sponsored by Dejamobile, Rambus and Wirecard and is available free of charge to members of the NFCW Knowledge Centre. Not a member? Sign up for free now. 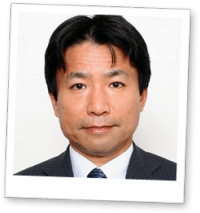 KAPRONASIA founder Zennon Kapron provides an in-depth analysis of the history, status and likely future trends in China’s mobile payments market. 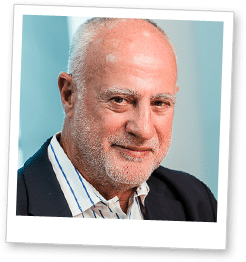 Michael Joseph, founding CEO of Kenyan mobile money pioneer SAFARICOM, discusses the evolution of M-Pesa and the lessons learned since the launch of the service ten years ago. 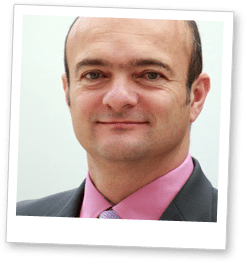 Marc Rennard, deputy CEO of customer experience and mobile banking at mobile network operator ORANGE, sets out the mobile-only banking opportunity for carriers. 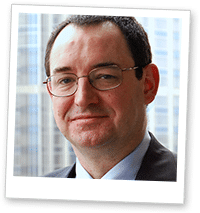 Lorcan Burke, vice president of business development at DEJAMOBILE, examines the options for banks seeking to stay visible to their customers in an increasingly mobile environment. Sponsored by Dejamobile. 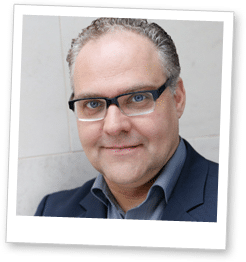 Jörn Leogrande, executive vice president of mobile services at WIRECARD, examines the potential of the Internet of Things and Artificial Intelligence to transform the way we pay. Sponsored by Wirecard. 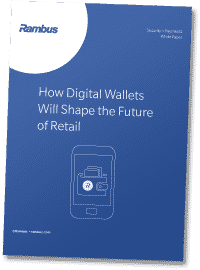 RAMBUS presents “How digital wallets will shape the future of retail”, a white paper that explains how retailers can take advantage of mobile payments to both reduce costs and increase their margins. Sponsored by Rambus. 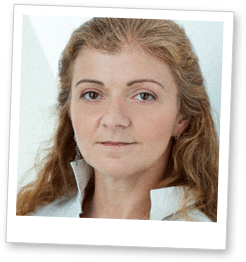 YANDEX MONEY’s business development director Maria Gracheva provides insight into the current status of online and mobile payments in Russia and how the market is likely to evolve. 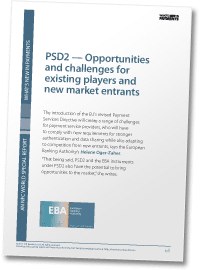 Helene Oger-Zaher from the EUROPEAN BANKING AUTHORITY explains how the EU’s revised Payment Services Directive will bring both challenges and opportunities to European banks. 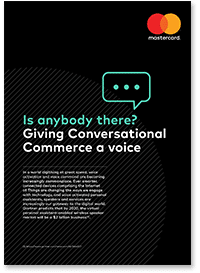 Starbucks, Pizza Hut, Barclaycard, Swatch, Frost & Sullivan, CaixaBank, ABN Amro, Nordea and more share their experience and expertise in this 100+ page special report. This special report is sponsored by Antelop Solutions, Mahindra Comviva and Proxama and is available free of charge to members of the NFCW Knowledge Centre. Not a member? Sign up for free now.